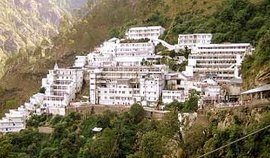 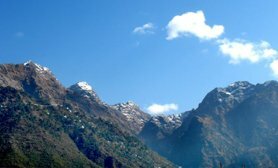 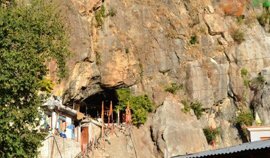 A famed cave shrine positioned in the foothills of the Himalayas, Vaishno Devi is one of the most visited sacred places among devotees who throng the temple from far and wide. 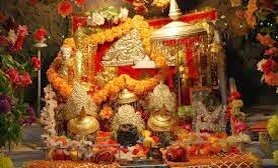 It is devoted to Mother Goddess and is one of the oldest of all the temples in India. 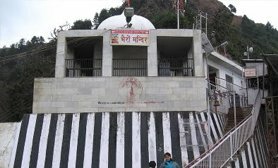 The temple is positioned at an elevation of 5200 ft and one requires carrying out an excursion of 13 km on foot to make it to this holy place. 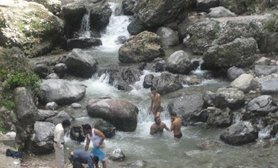 Natural beauty can be relished throughout the yatra. 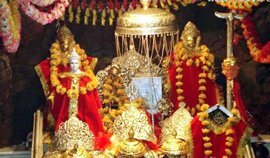 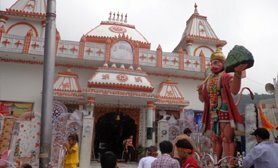 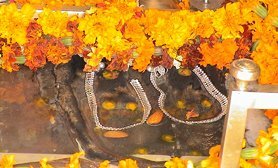 Moreover, the spiritual experience one will have during the Darshan is beyond words, so don’t forget to visit this holy place on vacations in Jammu.